Pillow case in creamy beige. 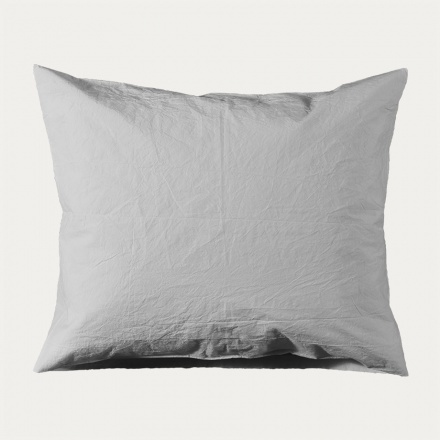 Aisha pillow case in mercerised cotton has a luxurious feel to it with its wrinkled surface. Give yourself a good nights sleep or a lazy Sunday morning in a bed made with Aisha pillow cases and duvet covers. Size:60X63 cm. Pillow case in light stone grey. 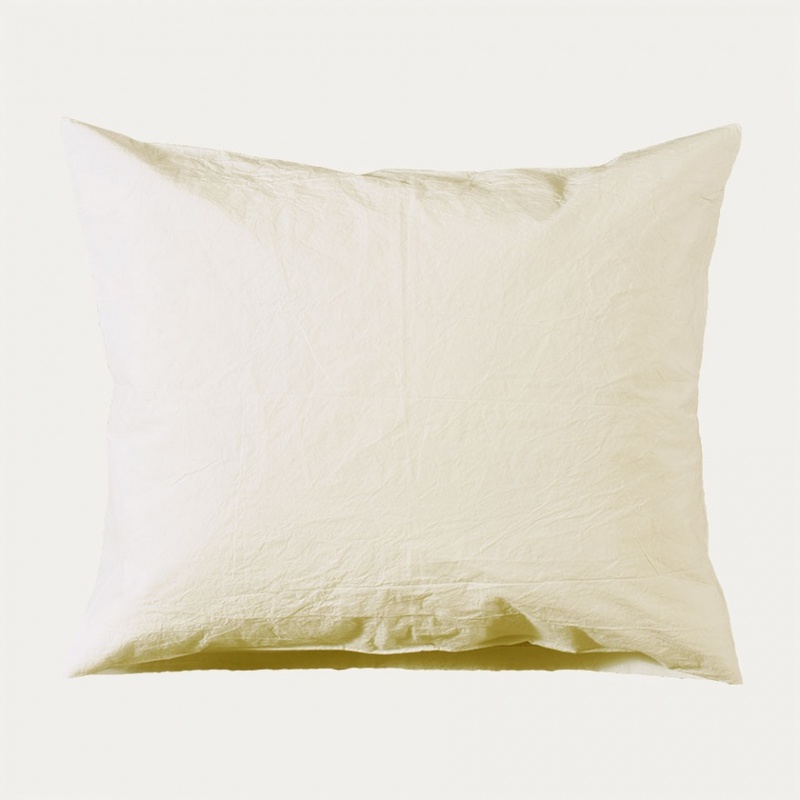 Aisha pillow case in mercerised cotton has a luxurious feel to it with its wrinkled surface. Give yourself a good nights sleep or a lazy Sunday morning in a bed made with Aisha pillow cases and duvet covers. Size:60X63 cm.